Surprises for the pool install business in the US. Summer officially starts in just over two weeks. At home that means barbecues, gardening, enjoying time on your deck, and pools. 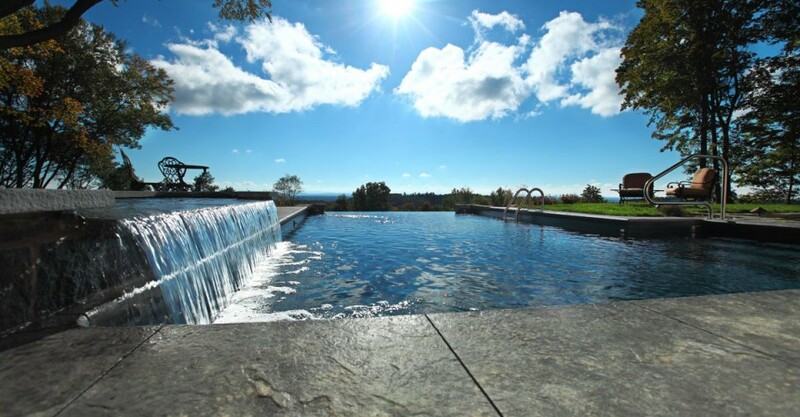 Of course, in some parts of the country pools are a more popular home feature than others, and where there are more pools, there are more pool service companies. Most of the top states are the ones we would expect—Arizona, Floria, California… but a few are somewhat surprising. Montana and Wyoming particularly stand out. 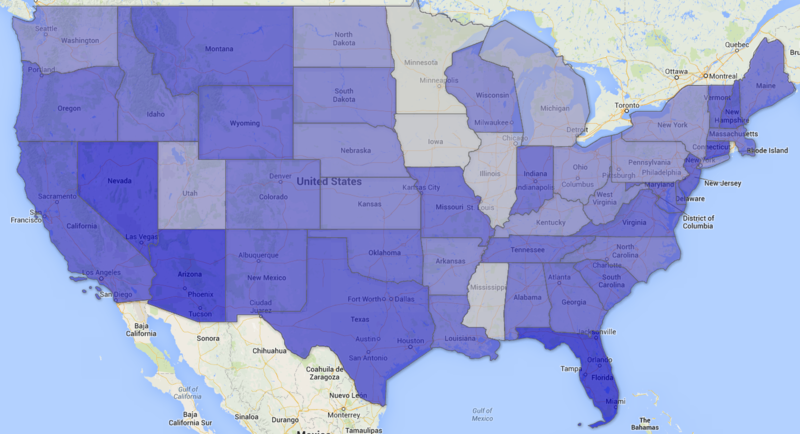 Pools are not particularly common in either of those states, but they both have more pool companies than their relatively small populations would suggest they might have. Want to see the full rankings? Here’s a heat map of the continental US. Click the image for an interactive map with details. If you’re looking to get your pool ready for summer, find a pool specialist on Porch.